In this session of foundational Friday's on Blogtalk Radio we had an opportunity to cover some of the questions that have been asked by students and listeners about various spiritual and occult lessons. 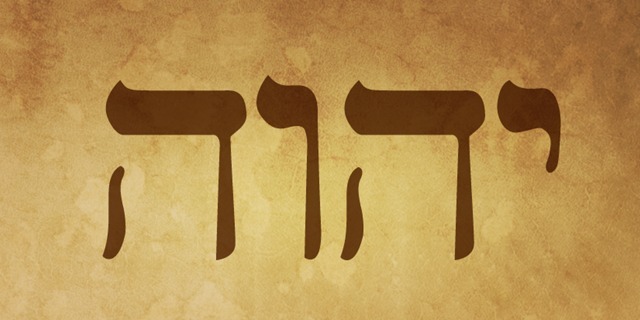 There was a question asked on the wall of the spiritual training class in regards to correlating the sense of touch with the form known as the tetragrammaton. Let me share a little bit of information about the tetragrammaton with you all. For those of you enrolled in the spiritual training course you've been given a background and working knowledge of the tetragrammaton but, here are some more “fun facts” that I decided to share with you all to open up your understanding. The Father God and the Mother God represent your transcendental nature. The Daughter of God and the Son of God represent your higher self manifested in the material realm. So, YHVH or the four letter word for “god” represents aspects of yourself but, when given partially can form a lock down code. This lock down code blocks light from actually entering into your spiritual structure. YHVH is the god of the old testament but, more importantly is a FORMULA for light transmission. Eshu, the independent phenomena, is a master segregate. He is responsible for species, choices, and travel through the various astral paths. Eshu holds many titles and functions as he is an extremely versatile force but, he's most known as the archetype who holds post at the crossroads of life. He governs our power of choice and the power we need to enact those choices. Eshu brings chaos in the form of muddled choice and the loss of with and dexterity. This is the “hell” of Eshu/Elegba. Eshu also distributes power to us after insuring, through test, that we can handle it. He maintains the delicate balance of five sense reality and spiritual authority within in us through the transforming of our nervous system. All transformation and evolution is a product of choice. Through choice all creation comes into being or dissolves into the waters of Olokun. It's all a choice. Eshu will often tempt us and, unfortunately, we've come to see this as a trick of oppression when it is actually a gift. To be tempted is to be given a further look down the road of consequence of a choice. It's the universe's way of allowing us to see the product of a possible choice and either avoid it or indulge in it. We entertain the entire process of the choice without the Karmic obligation of it. Temptation is a gift, not an encumbrance.